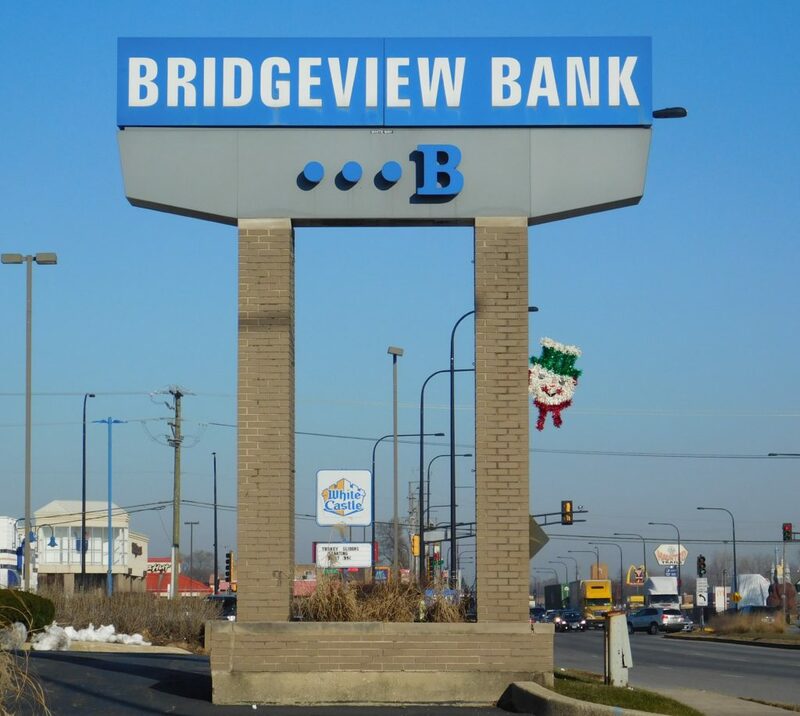 Bridgeview Bank, a community bank founded in Bridgeview in 1971 and which emphasized a personal and small business focus, has agreed to be acquired by First Midwest Bank in a cash and stock deal valued at $145 million. The agreement was announced Thursday by both financial institutions. Bridgeview has assets of $1.2 billion, which includes $1.1 million in deposits and $800 million in loans. The bank has 13 branches, including five on Chicago’s north side, one on the Southwest Side and the rest scattered across the suburbs. Most of those locations are expected to remain open. The bank’s mortgage division was not included in the deal. Bridgeview Bank almost fell victim to the Great Recession and financial crisis. The bank received $38 million in bailout funds from the U.S. Treasury Department as part of the Troubled Asset Relief Program. Those shares were later auctioned off to private parties. Founders Peter and Tom Haleas were able to raise $47 million in 2015 to redeem those shares and maintain control of the bank. First Midwest is one of the largest independent publicly-traded bank holding companies based on assets headquartered in Chicago and the Midwest, with over $15 billion of assets and $11 billion of trust assets under management. First Midwest’s principal subsidiary, First Midwest Bank, and other affiliates provide a full range of commercial, treasury management, equipment leasing, consumer, wealth management, trust and private banking products and services through locations in metropolitan Chicago, northwest Indiana, central and western Illinois, and eastern Iowa. Founded in 1940 in Joliet, First Midwest became a publicly traded company in 1983.